Lions Gate Marina is pleased to offer our customers a wide range of services. 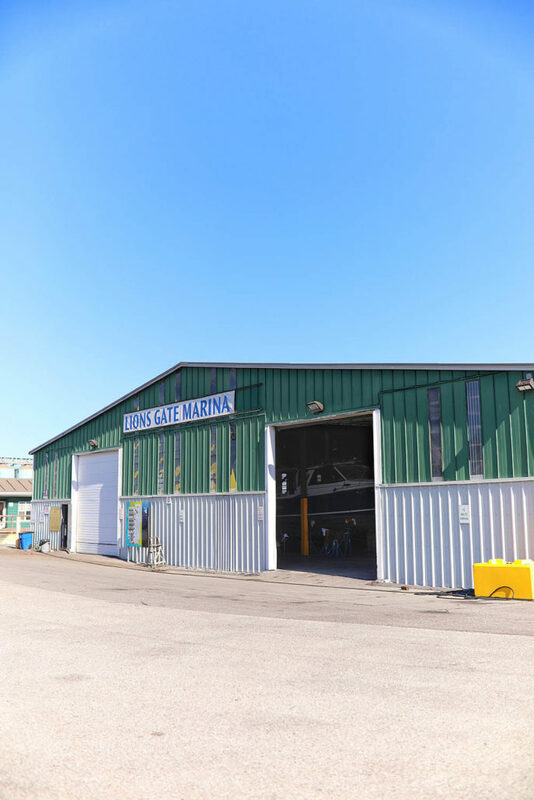 Located on the North Shore of Vancouver Harbour, Lions Gate Marina offers boaters secure indoor and outdoor dry-storage, and utilizes a 45 ton Sea-Lift for precision boat lifting of vessels 30 to 65 feet. Covered and outdoor work areas are available with several professional service providers conveniently on site. 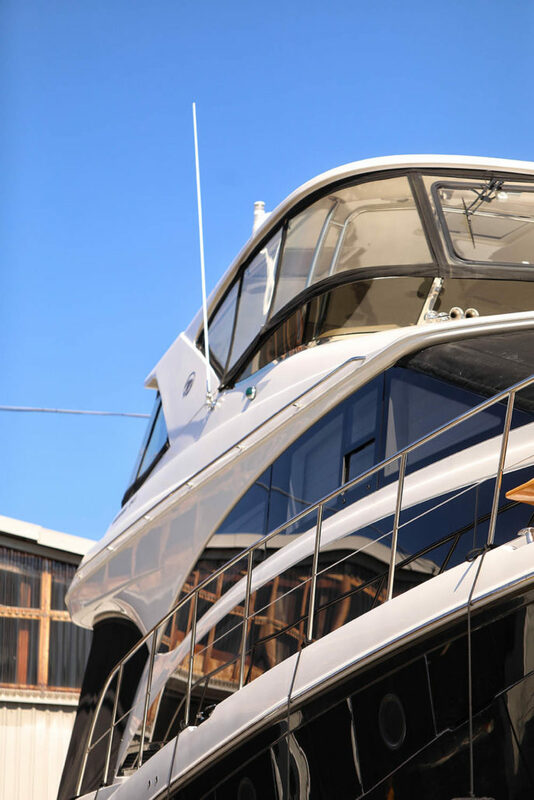 The marina’s covered and outdoor work areas can accommodate projects of all sizes, from annual maintenance such as winterization and bottom painting, to installs and large repair jobs. We have professional skilled companies on site to assist with any project. 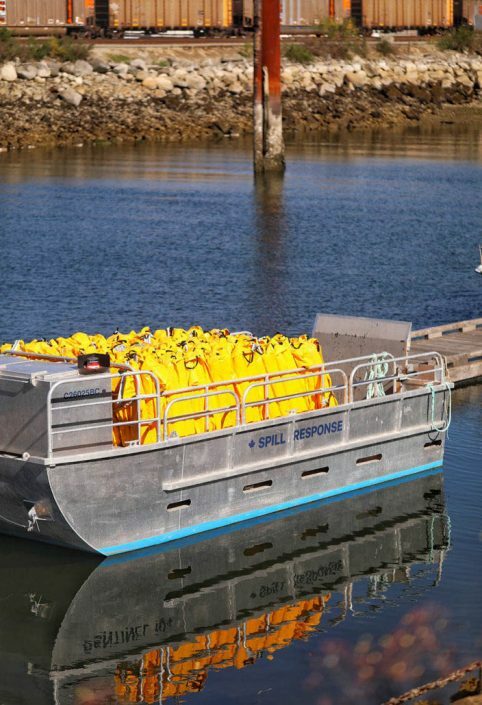 Your boat is your home away from home. We can help you with everything from filming your next maritime adventure to getting your engine and hull in tip top shape. Call us today to learn more. By Land: 1331 McKeen Ave in North Vancouver, take the overpass at the foot of Philips Ave which goes over the train tracks, take a right down Senator Rd. By Sea: Latitude 49° 18.66 North, Longitude 123° 06.800 West. The marina is between Sea Span and Vancouver Wharves, and shares the channel just east of Van Wharves. Conveniently located in Vancouver Harbour.